Shannon Bouchard, a student of Kelly Williamson, performed the Hue Fantaisie with the Westmount Youth Orchestra (Montréal) this May, having won their concerto competition in February 2006. She will be playing it again on their tour to Germany this summer. Shannon has been Kelly’s student for the past ten years, and will be attending the Montreal Suzuki Institute for the 12th time this summer. 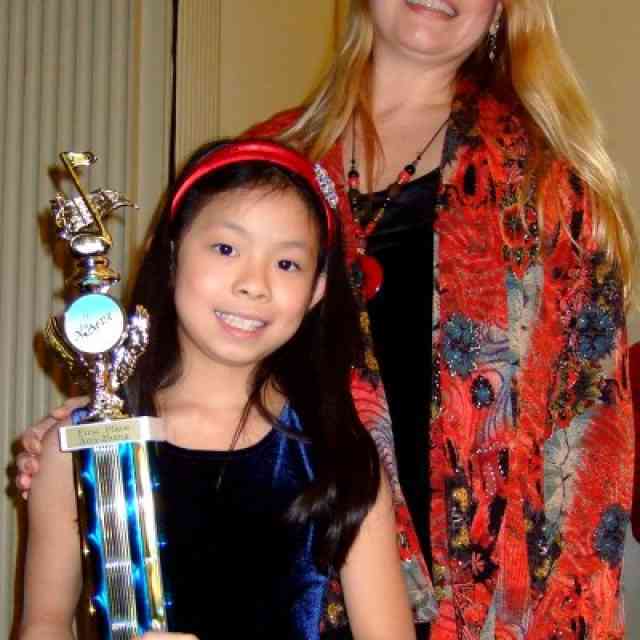 16-year-old flutist Helen McGarr, a student of Laurel Ann Maurer, is the MTNA 2007 National Champion in Senior Winds. She was also the MTNA 2006 National Champion in Junior Winds. This spring she also won the Stillman Kelley National Competition. Helen began her studies with Laurel Ann Maurer at the age of 6. She has performed in numerous masterclasses including the 2006 SAA Conference with Bonita Boyd. 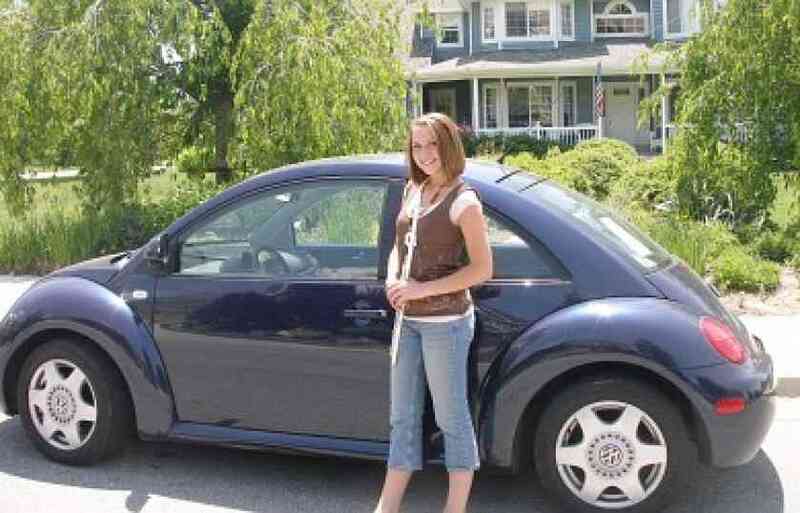 Helen has been saving her competition money and recently bought a really cute blue Volkswagon beetle for her 16th birthday! In May 2007, students from Susan Friendlander’s 3rd St Music School Settlement in New York City performed in the Suzuki ‘Stravaganza (it was officially called the String ‘Stravaganza, but Susan’s influence has resulted in the improved name). The ensemble of students and audience filled Historic St. Mark’s Church to the rafters. During the playdown flutes joined cellos playing Long Long Ago and joined the violins performing Minuets 14 and 16. On their own the flutists played a rousing Scherzino and Mary in snake formation. The grand finale was the entire ensemble; flutes, violins, violas, celli, and basses, about 170 strong, playing Twinkles in A major. Wow! What a tremendous sound!